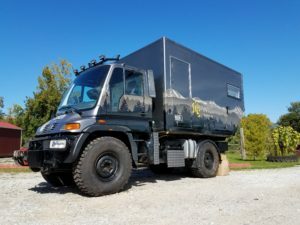 Have you heard of a Unimog? Us either, until we received a request to wrap one for Silipint. This was a fun project to wrap. 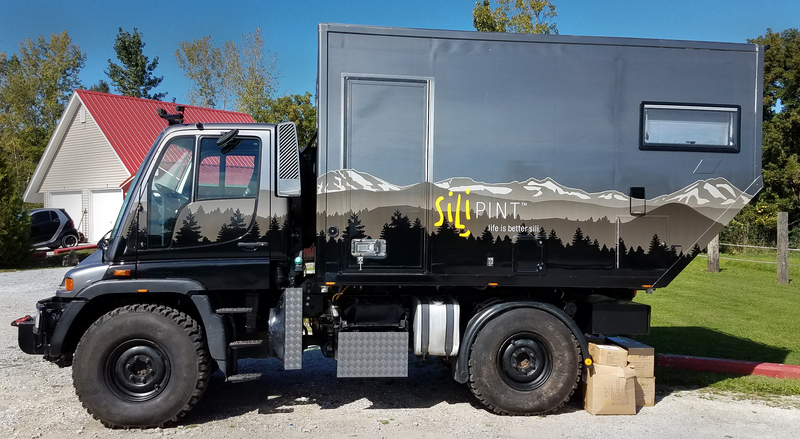 It’s always challenging and fun to wrap unique vehicles such as the Unimog. They present many unique challenges to design and install but the finished project is always worth it! 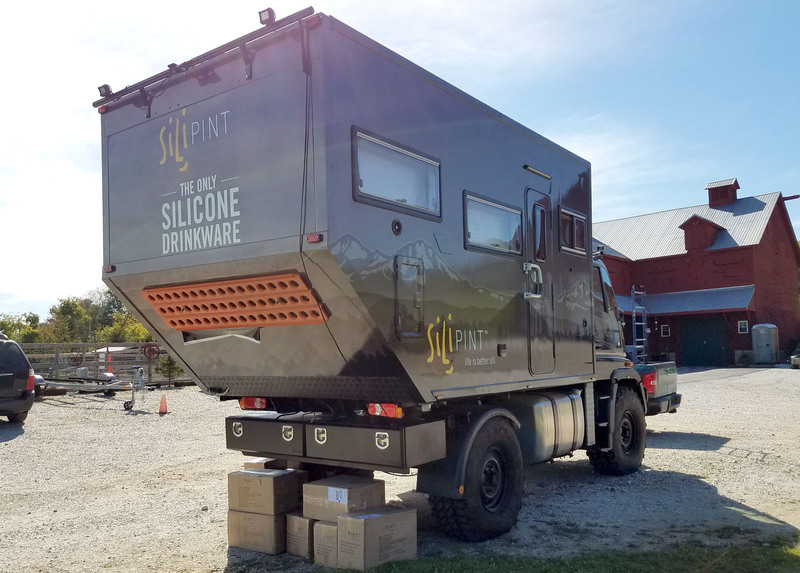 Check out Silipint and more about the Silimog’s trip across the country here.